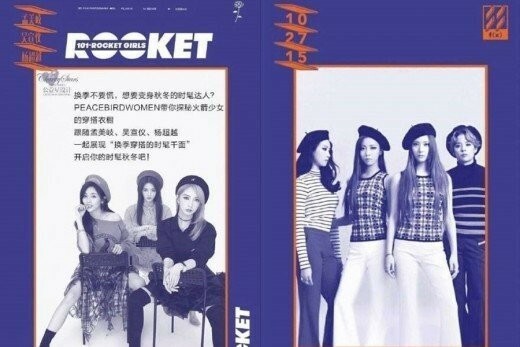 Rocket Girls are stirred up in a plagiarism controversy. On October 26, the girl group from the Chinese version of 'Produce 101' unveiled their comeback teasers. 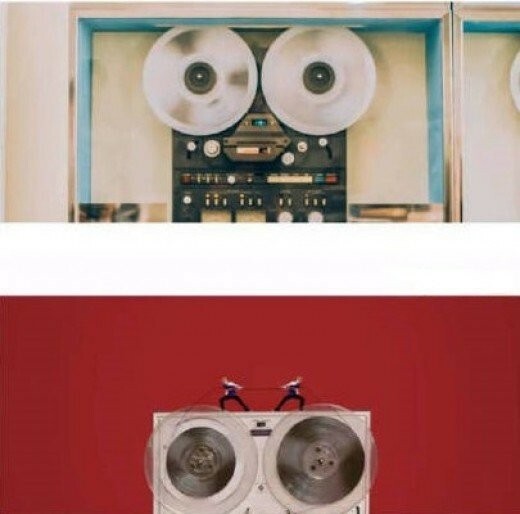 Many pointed out the similarities to f(x)'s concept photos for "4 Walls", and accused Rocket Girls of plagiarism. 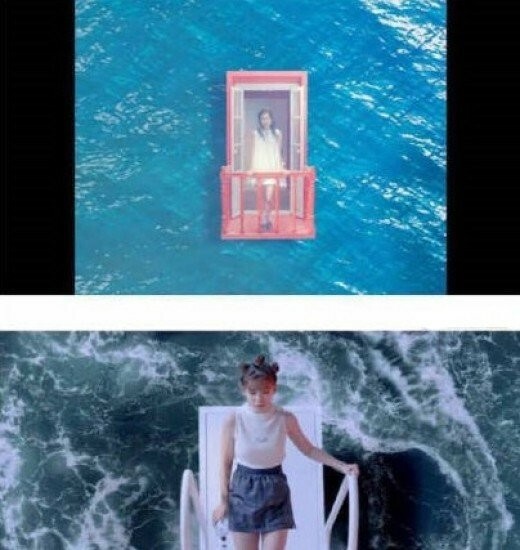 Not only the concept photos but their MV also seem to resemble an MV by an SM artist. 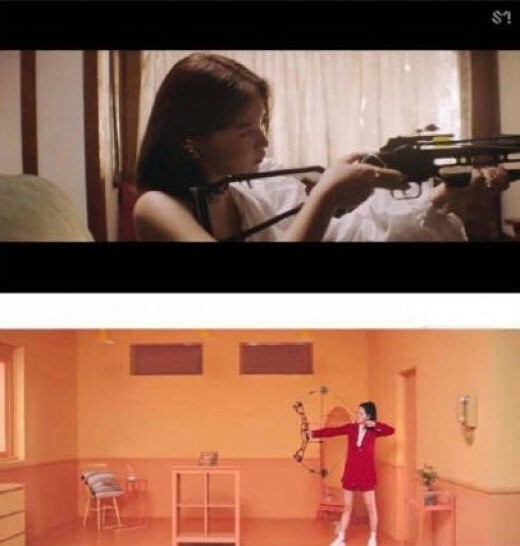 As you can see in the photos below, several scenes from Rocket Girls' new MV are greatly similar to the scenes from Red Velvet's MV. 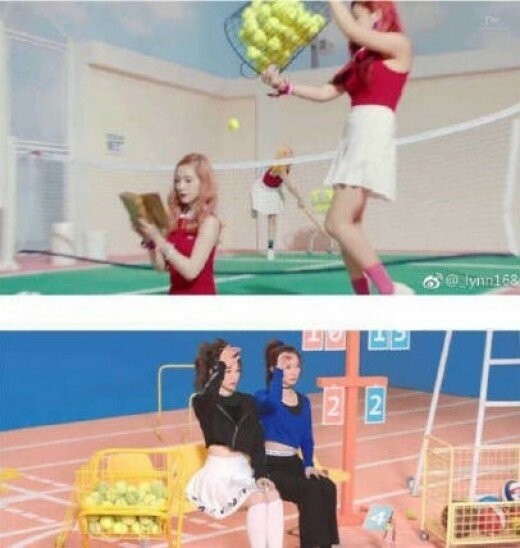 After seeing the similarities, netizens commented, "I'm not even surprised. The Chinese being Chinese," "Copying once again," "Thiefs", and "They're always copying." 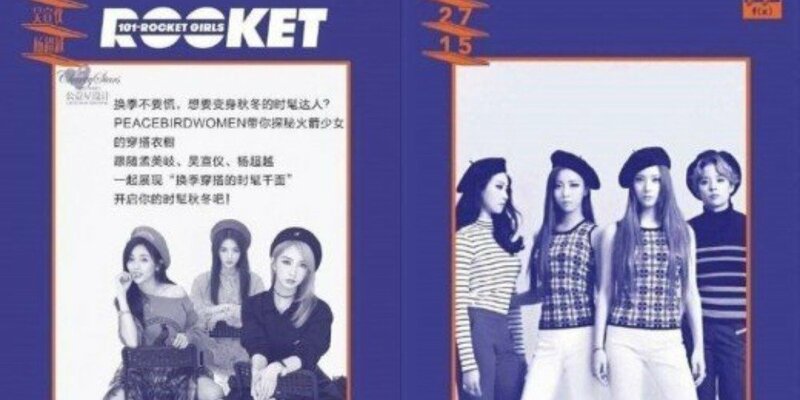 I almost thought that the photoshoot was F(x)'s. DON'T HATE ON THE GIRLS, hate on the one who made the decisions! Edit: The song is pretty good, really. The girls aren't at fault at all!